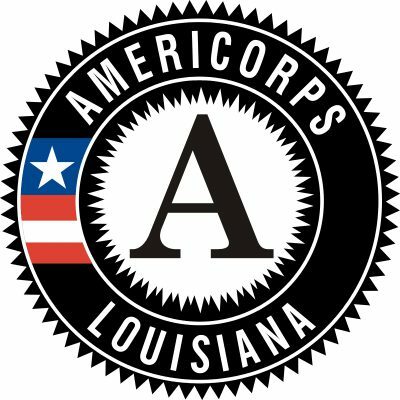 BATON ROUGE – On Wednesday, Feb. 13, Louisiana Department of Veterans Affairs (LDVA) Secretary Joey Strickland will sign a memorandum with statewide higher education leaders in support of a new statewide LaVetCorps Program campus veteran center initiative. The announcement and public signing will take place at 9:00 a.m. Wednesday morning at the Louisiana Community and Technical College System Baton Rouge Community Campus Dumas Center’s Magnolia Building, 201 Community College Dr., Baton Rouge, LA 70806. Media and the public are invited. The partnership includes the Louisiana Department of Veterans Affairs, Louisiana Board of Regents, Louisiana Community and Technical College System (LCTCS), University of Louisiana System, LSU System, and Southern University System, as well as Xavier University of Louisiana. Louisiana Commissioner of Higher Education Dr. Kim Hunter Reed and presidents from each system, including LCTCS President Dr. Monty Sullivan, University of Louisiana System President Dr. Jim Henderson, Southern University System President Dr. Ray Belton and LSU System President Dr. F. King Alexander will take part in the public signing of this agreement. Thirty (30) LaVetCorps-staffed veteran resource centers will open this fall on Louisiana college campuses. 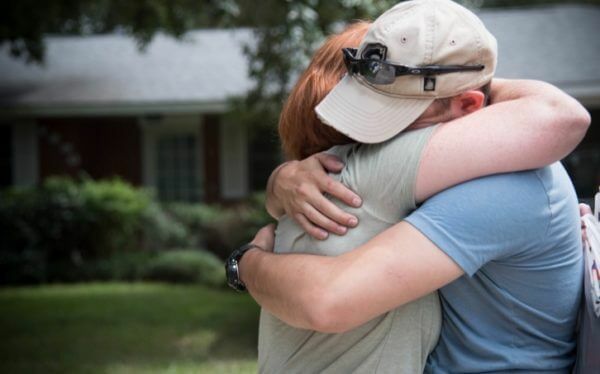 At each of these veteran centers, an LDVA-trained LaVetCorps navigator who is an AmeriCorps service member, serves as a peer mentor to student veterans in transition, increases student veterans’ access to their earned federal and state benefits, and works to build a vibrant on-campus veteran community. LDVA LaVetCorps navigators will provide training and support to college faculty, staff and administration to increase awareness of student veterans’ needs and veteran culture. LaVetCorps navigators will also organize community service projects benefiting both on- and off-campus veterans. Veterans will have the opportunity to serve alongside other veterans and civilians to be of service in their communities. 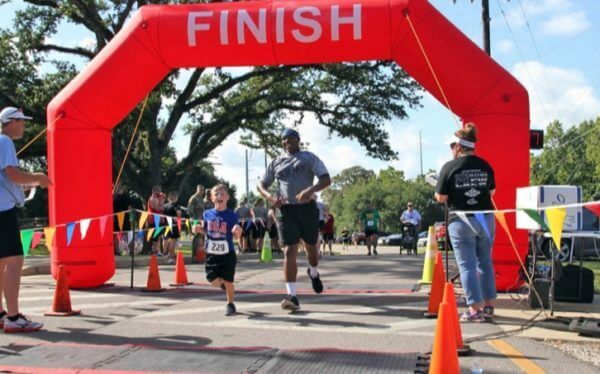 More than 840 LDVA employees across the state devote each day to providing comprehensive care and quality service to Louisiana’s 284,000 veterans and their families with regard to education, benefits, healthcare, long-term care, and burial honors. Now, through LaVetCorps, Louisiana’s student veterans and their dependents will have direct access to these services on campuses as well. For more information, please contact LDVA Communications Director, Ms. Alex Juan, at: alex.juan@la.gov or 225-281-7833.